Salad lovers, it’s time to relax. We know things have been tense since an E. Coli outbreak was linked to chopped romaine lettuce in April. The outbreak was linked to at least one death and 75 hospitalizations — the last thing any of us are anticipating from eating a salad. 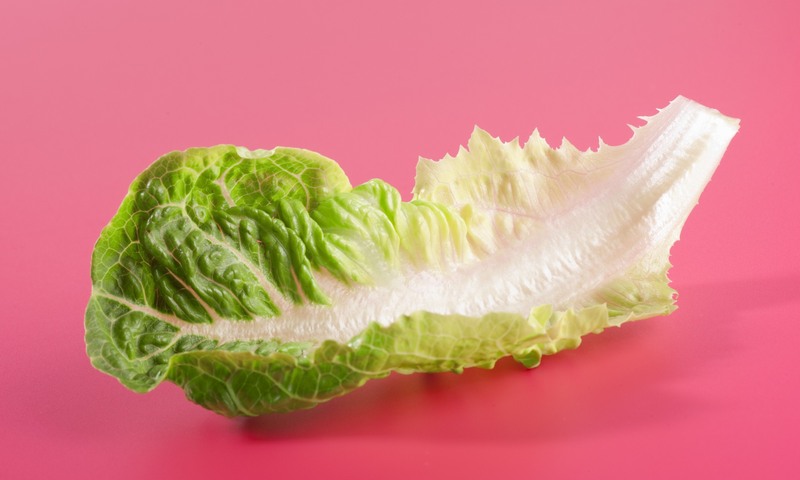 The Centers for Disease Control told people to avoid any romaine lettuce — lettuce! — if they couldn’t confirm the origin (the outbreak was from Yuma, Arizona), though they never officially recalled it. Well, the panic is over. We can all eat romaine in peace again according to a news release from the Food and Drug Administration and the CDC. Yuma, Arizona, growers confirmed the last harvest was April 16, and because romaine only has a 21-day shelf life, they’re confident it’s no longer on grocery shelves. That’s unnerving, because E. coli can be so serious. Although most people recover from E. coli infections — which tend to cause symptoms like fever, diarrhea, stomach cramps and vomiting — within a week, the bacteria can cause extreme injury or be fatal. Of the 75 hospitalizations from this outbreak, 20 people suffered kidney failure. One of them is in a coma. Still, at this point, there’s no reason to suspect lettuce will make you sick, the CDC says. So, salad is back on the table. But we won’t blame you if you opt for kale.